Changes in the housing market are expected to result in the need for fewer new agents, according to a key executive at Coldwell Banker, the state’s largest real estate company. "Last year, everyone wanted to become a Realtor and selling houses was relatively simpler than in today’s world. Today, a lot less people want to do this," said Gus Rubio, a senior vice president for the company. As a result, he said he expects the company’s Miami-Dade County workforce, which has 1,150 associates working out of 18 offices, to remain stable, but for far fewer associates to be added than in the past few years, when the real estate market sizzled. "We have a partnership with Gold Coast (Real Estate) Schools in Miami, Broward and Palm Beach counties and their enrollment this year is already 20% below last year," he said. "Last year, everyone wanted to become Realtors. Back then, you’d just put out a yard sign and, within 24-48 hours, you’d have multiple offers. Today, it’s very different," he said. He also said that, as expected, "we’ve seen a drop in new associates coming on board, but the ones who are coming on are really invested in the business. "Last year, everyone thought they could do a couple of transactions and they’d become millionaires in real estate. Nowadays, people are more business-oriented. Last year, if you had a listing, you had a commodity that everyone wanted and was selling for you. Today, you need to be picky and know it’s a good listing, and that you want to be in partnership with that client," he added. But, while the company did not lay off employees or reduce its associate staff, locally, it did consolidate its Miami Beach offices, he noted. "In Miami Beach, we had five offices that I joined and merged into one for better utilization of space and office staff, so we now have one office location with 200 associates instead of being split up into four or five offices," he said. 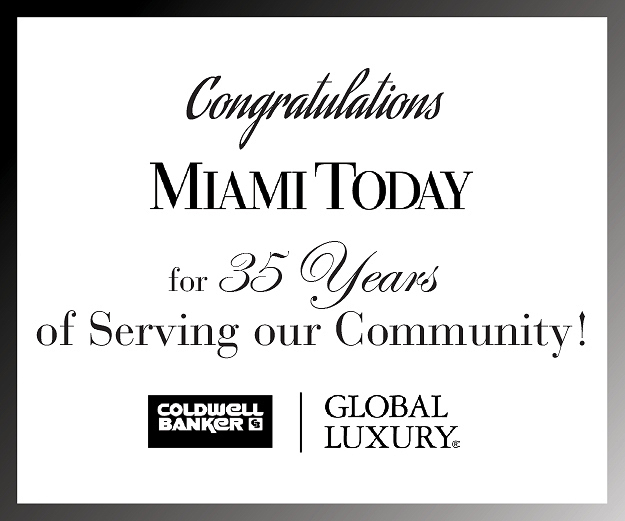 Coldwell Banker recently overhauled its Florida operation, undergoing a complete corporate restructuring that streamlined the company’s eight regions into two statewide offices, Coldwell Banker-Florida East and Coldwell Banker Florida-West, Mr. Rubio said. Previously, those regional offices included Miami-Dade, Broward, Central Florida, Palm Beach, Sarasota Bay, Southwest Florida and Tampa Bay, with a home office located in Sarasota. More than 7,500 sales associates and 1,000 employees worked out of 172 offices. However, the restructuring resulted in no staff reductions or significant company growth, Mr. Rubio said. The company had already grown greatly through acquisitions over the past several years, he said, which resulted in the need for the restructuring. 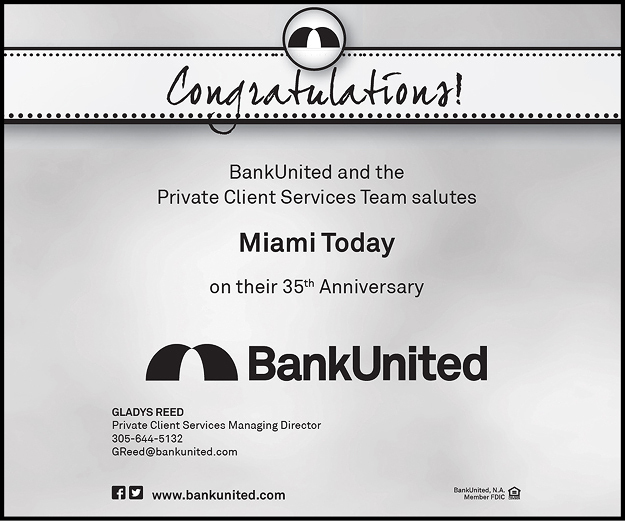 In 1997, when it began its major growth spurt, the company had only 19 offices and 900 agents in Florida. Recognizing the growing real estate market, the company began acquiring scores of real estate companies, including the large Florida agency Arvida Residential Real Estate. 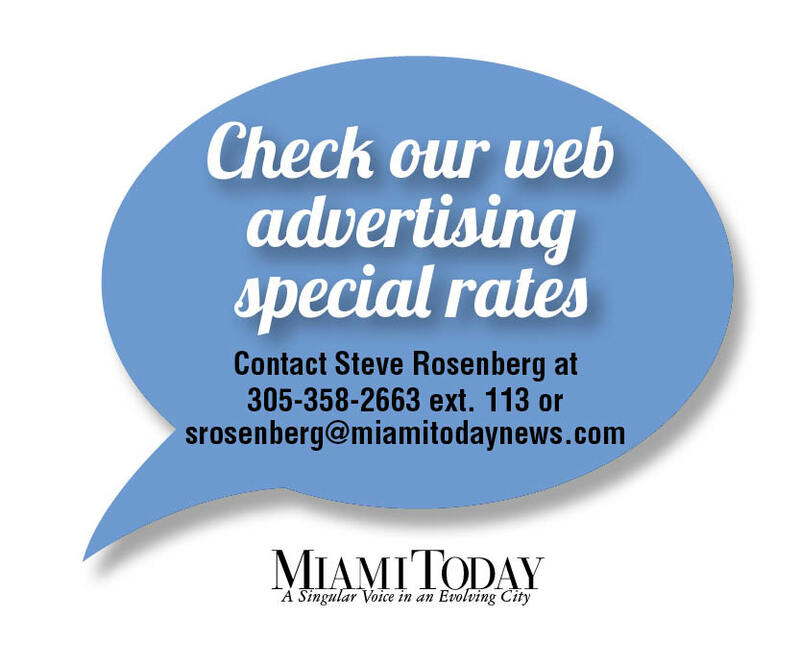 "Locally, in Miami Beach, we acquired Wimbish. They were not as large, but this gave us entry instantly in the luxury markets," he said. Coldwell-Banker is owned by Parsippany, NJ-based NRT Inc., a subsidiary of Cendant Corp.